An award-winning ultra-slim, retractable pencil that creates precise, hair-like strokes. Use the fine tip to spot-fill areas where brow hair is sparse, and the custom spoolie end to blend for a flawless finish. 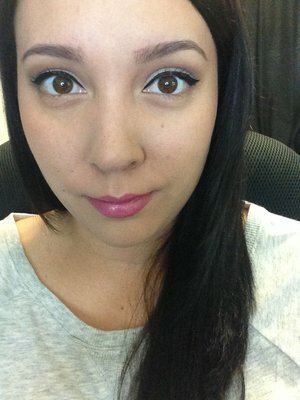 Anastasia Brow Wiz in Medium Brown is definitely my holy grail eye brow product. I use the shade Medium Brown. I have sparse eyebrows that are over plucked. 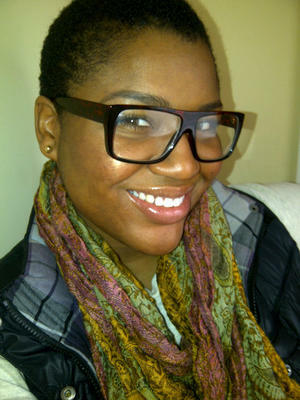 This product gives a very natural look and is easy to use. I simply use the spooly on the end of the product to brush through my brows, then use the pencil to fill in my brows starting on the tails and moving towards the front of the brow. Then, I use the spooly again to brush through and blend out the product. I have very oily skin and as long as I use Anastasia Clear Brow Gel to set the brows, they stay put all day! I am really quite addicted to this product! IT'S EASY to use ... matches perfectly with my brows, and it looks great with a bare face as well as with full coverage makeup. Like a lot of people, I prefer a defined full brow. I don't like my brows to look overdone but nicely groomed. This products helps a lot. At least I was worried because this one has a lot of red in it, which I had never used. However, I decided to give it a try and ended up liking it. My brows, which are brown, look so nice when I use this product. $21 is a lot for a brow pencil but this is worth the investment. It goes on smooth and blends into my own hair without being noticeable. I keep this in my purse all the time. This product is definitely worth the hype! This is the best eyebrow pencil I have ever purchased. It's the perfect color for my light brown hair when combined with e.l.f. 's medium brown brow powder. I also use e.l.f. 's clear brow gel to set everything in place and ensure it lasts all day. I love that it's a mechanical pencil so I don't have to carry a messy sharpener in my bag. It also is retractable unlike the maybelline define a brow, that once you push up the product, that's it, you can't retract it back. The spooley on the other side is the perfect size too. Some people complain about the price but I think it's worth it considering you get .003 oz. of product when most pencils only give you .002 oz. It is one of my holy grail products and I will definitely keep repurchasing it. I have dark dark brown/black hair. I use the brunette shade and it works perfect for me! I don't like my brows stark black, it's too intense for me. This offers a dark enough shade to not look silly and still match my hair color. Lasts all day w/o a setting spray. Also I don't know if it's just me but is the spooly extra amazing on this?? I was looking for something that lasted a bit longer throughout the day. This one seems to smear very easily and disappears after a few hours. Probably won't buy it again. The color is nice though. I love this product because it makes my eyebrows look fantastic! The only reason I can't give it 5 stars is because it just didn't last long enough 😞 Seriously, completely gone within 3 weeks. I got this at ulta with NO experience with filling in my brows. I can safely say this is now one of my must haves. This is so easy to use, which is amazing for beginners! Love love love!! I had a horrible brow job 3 months ago so i went to Sephora and bought this pencil and fell in love! I love how it doesn't go on to harsh and how blendable it is. 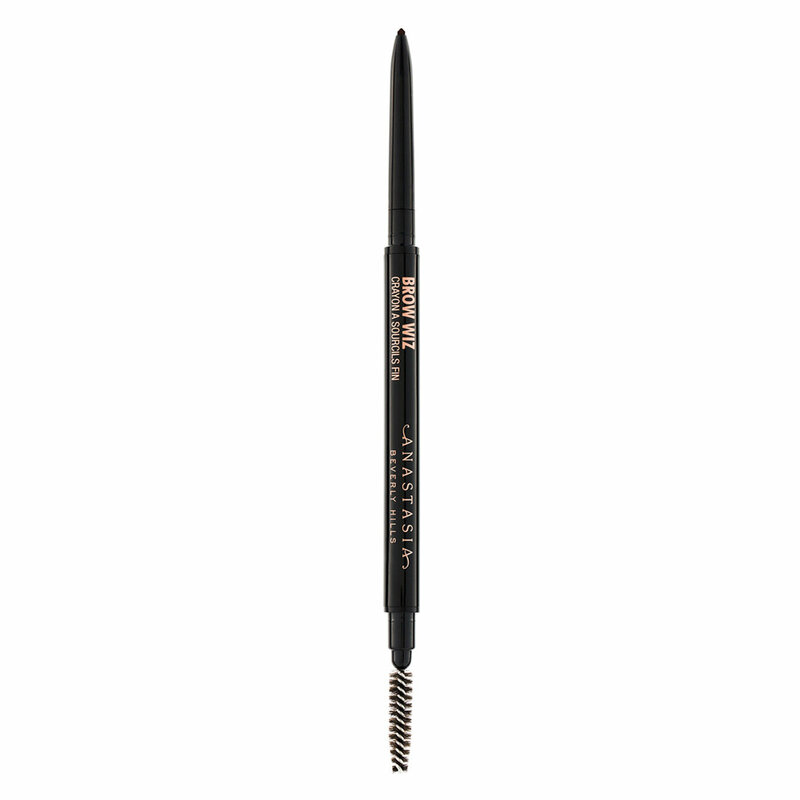 It evened out my brows and is perfect for light or dark brows. I do wish it gave more product for the price though. But definitely great product!